My daughter was a full time student in PA in 2018 through graduation in May. She worked some hours on weekends during that time and earned a total of a few hundred dollars. In November she relocated to WY for a job. So she is filing a federal return obviously, and no WY state return as there is no state income tax there. The question is does she need to file a PA state return? She did receive a W2 from the company where she earned that few hundred dollars? Yes, she will have to file. 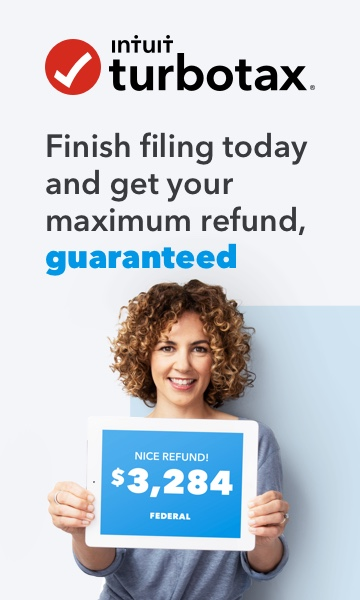 In PA, the filing requirement is that anyone who earns at least $33 of taxable income must file a tax return, even if no income taxes are due. She can file as part-year resident of the state.